This year's Easter celebrations at the resort was extra special. On top of all the usual desserts, I made hot cross buns to commemorate the occasion. I also did bread pudding as an added treat to the guests. And what's Easter without the bunny and eggs? The iconic Easter symbols graced our dessert buffet table. Even without the traditional egg hunt, the two helped create an Easter mood. 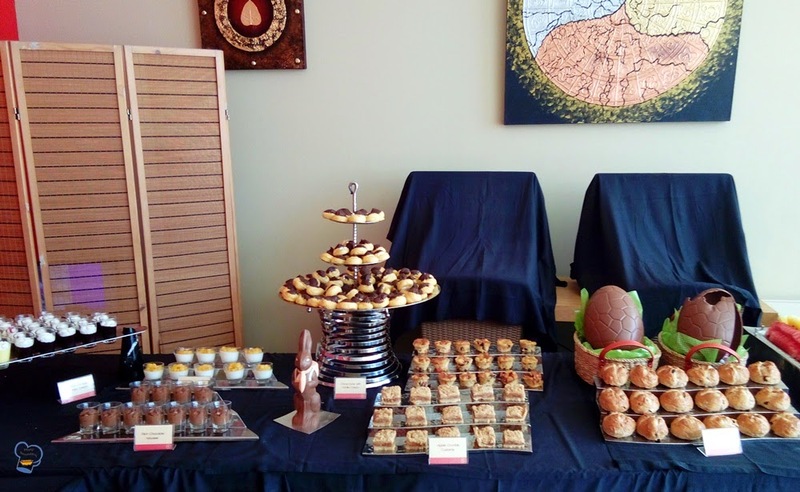 The Easter bunny and Easter eggs were a great addition to the dessert menu. 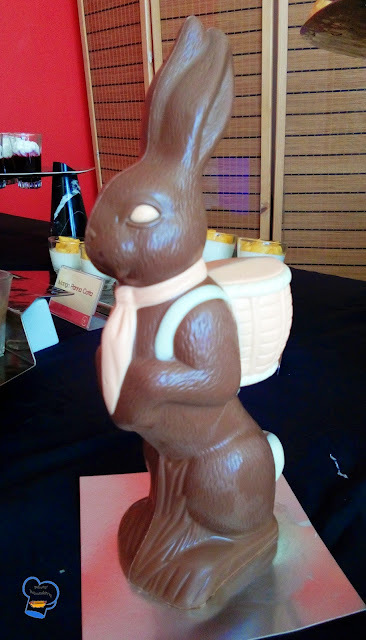 The highlight of the event was the smashing of chocolate Easter eggs. 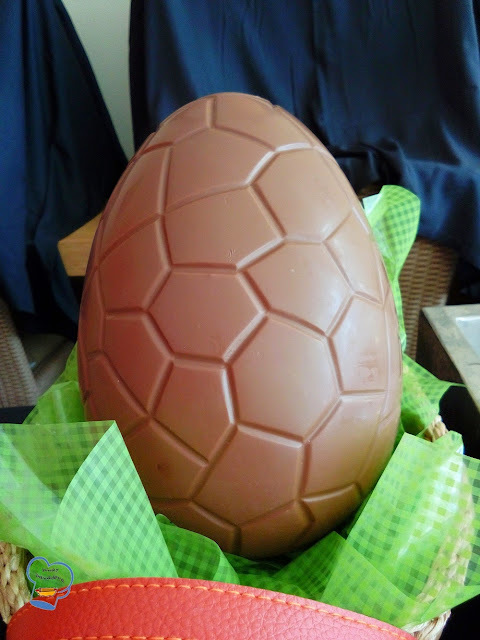 When the egg was cracked open, it revealed more treats hidden inside. 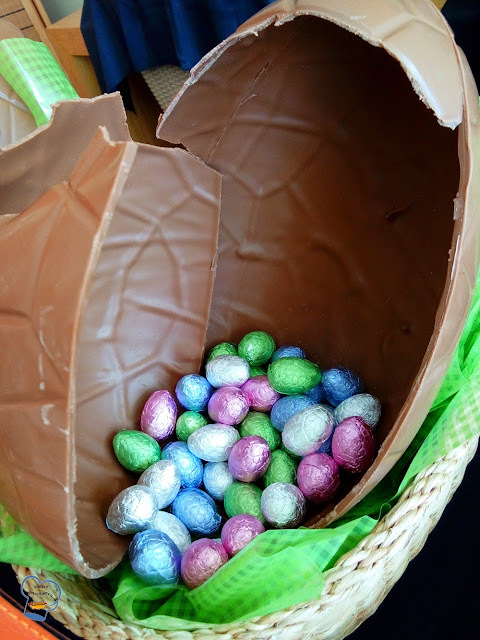 Adults and kids alike could not stop savoring the miniature chocolate eggs. 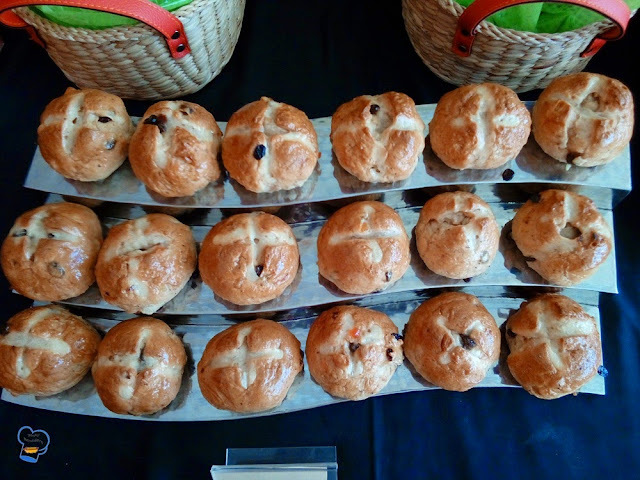 Many of our guests understood the significance of hot cross buns on Easter which was why I made a huge batch especially for the event.